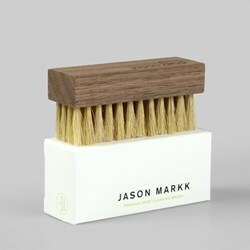 Jason Markk has created the world's most trusted sneaker protection and cleaning solutions. It constantly strives to produce the most innovative sneaker care solutions and accessories on the market - and they certainly do so. 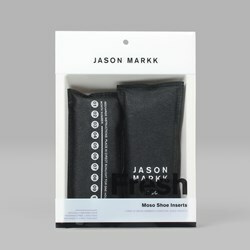 Products include water repellent spray and stain remover, perfect for protecting those rare sneakers, and cleaning solutions and brushes for those times when your kicks are looking a little worse for wear. There’s also super handy Quick Wipes so you can give your kicks a rapid wipe down on the go. Not only do they offer an excellent product worthy of putting on those Jordans or rare SBs, they also are close to 100% natural, which gives them little to no effect on the environment. 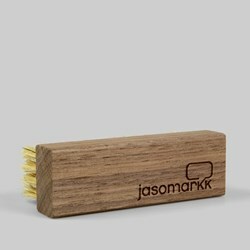 Good for your shoes, and good for Mother Earth!